Located in the heart of the Sydney CBD on Clarence Street, 259 spans two impressive levels featuring an elegant mezzanine, the perfect haven to escape the bustling city outside. Drop in for your morning caffeine hit and experience the truly exquisite and unrivalled espresso flavour that draws loyal coffee enthusiasts from across all corners of the city. Serving multi award-winning and locally roasted Vella Nero coffee, be sure to keep an eye out for the daily single-origin on offer from across the globe. For lunch, the 259 sandwich bar is a neighbourhood favourite, offering a range of beautifully crafted fresh sourdough and salad options. When the mouth-watering flavours drifting from the kitchen become too irresistible, the burger’s and daily kitchen specials will delight any appetite. 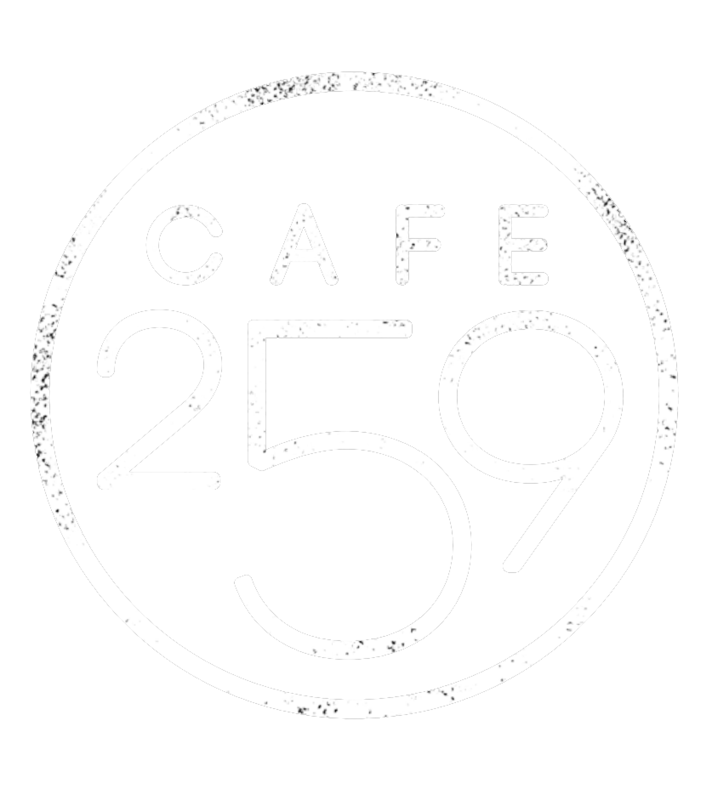 259 is the perfect spot to host your next breakfast or lunch group, small or large. For those meetings that require a little more privacy, enquire about our on-site private meeting room ! Private Meeting Room (pictured) seats 12. Thank you for your booking! We will respond with a follow up quote and subsequent confirmation shortly! If you would prefer, we can arrange the quantities and options for you. Just specify group numbers & and we will do the rest. We have received your catering request and will send you an order confirmation + invoice shortly. 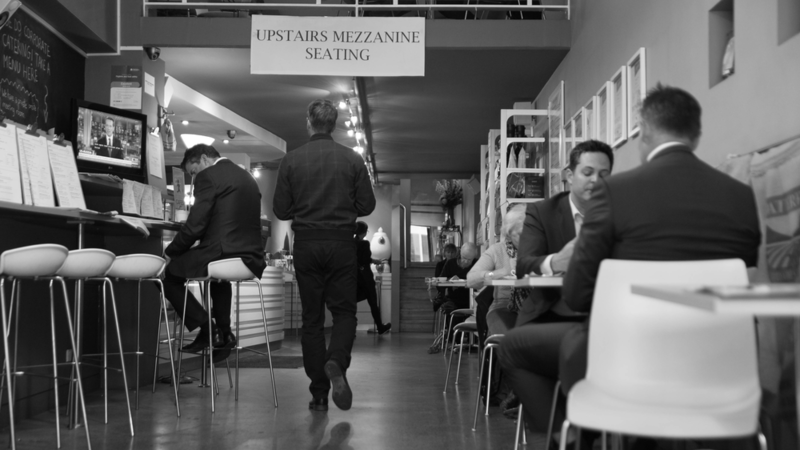 Private meeting room located on Mezzanine floor of cafe. however catering and coffee service is not available after 16:00. Anything beyond 8 hours would incur hour by hour rates.